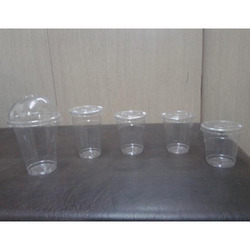 Exporter of a wide range of products which include tea paper cups, drinking glasses, latex surgical gloves, double wall disposable glasses, 500 ml disposable glasses and ice cream plastic spoon. 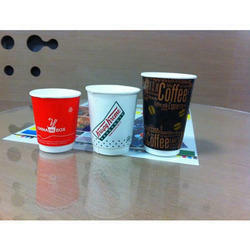 Color White , Brown , Red , ect. 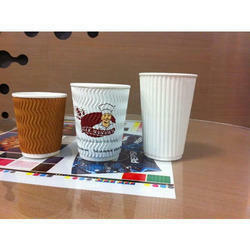 Our rich industry experience enables us to supply, export and wholesale Tea Paper Cups. 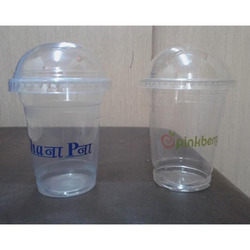 Under the guidance of skilled and talented professionals, these paper cups are manufactured by our vendors to attain maximum satisfaction of customers. 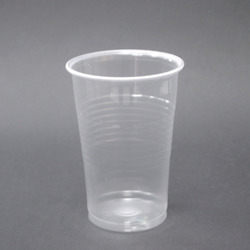 Available in different sizes and quantities, these glasses are appreciated by the customers for their below enlisted. 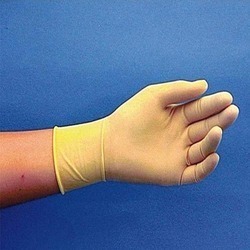 We are offering Latex Surgical Gloves to our clients. 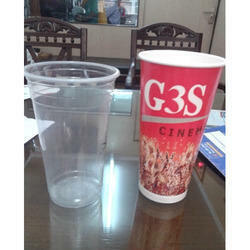 These products are designed and manufactured using quality material and latest technology, at our vendors’ end. 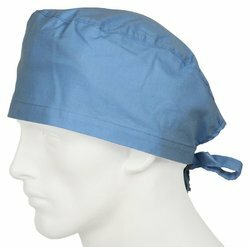 Our offered products are available in different sizes and designs at most competitive prices. 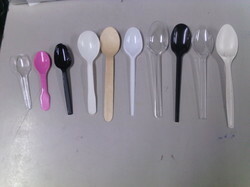 We are offering Ice Cream Plastic Spoon to our clients.